Last week, the Secretary of State for Work and Pensions announced substantial reforms to UK employment law. Here are some comments from some of the leading UK commentators on employment law. The funniest comment will receive a complimentary copy of the 5th edition of the Law Society Handbook on Employment Law; by happy coincidence published on the same day as the reforms were announced and the winner of the 'most immediately out of date book of the world' competition. Kept thinking I'd employ you til the day you died. And I've grown strong - I can dismiss you for a song! 'Cos you're not welcome anymore. Weren't you the one who makes the office groan? Well here's your stuff - and repay your season ticket loan! 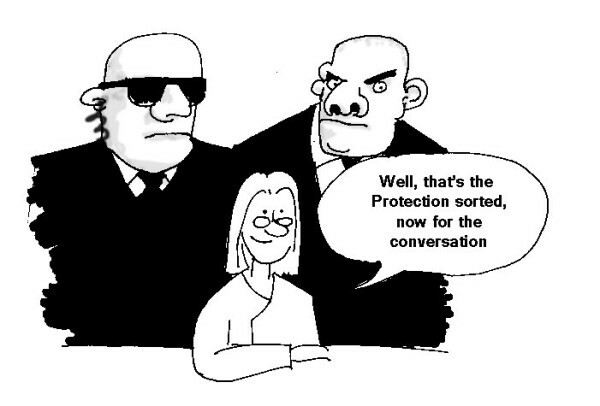 Employee: Sir Alan, please could we have a protected conversation? Sir Alan: Certainly. You're fired. 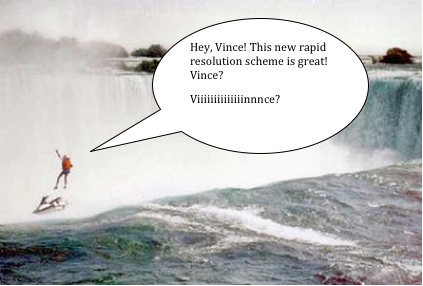 Vince walks into a bar and orders that bartender needs 2 years before he can claim unfair dismissal. Then consults on whether to order that.